I would like to purchase this song. Please let me know how to do and what is the cost? 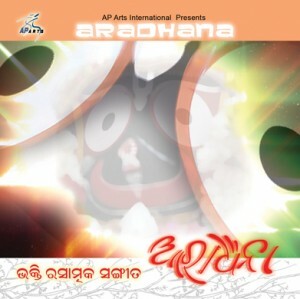 I WOULD LIKE TO PURCHASE OLD ODIA SONGS ; MOST OF THOSE ARE NOT AVAILABLE IN OUR MARKET NOW . PLEASE CONVEY ME , WHAT I HAVE TO DO ?